On my way home the other day I saw half a car. Well, it looks like half a car. 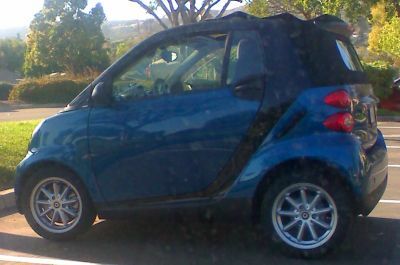 Apparently, it's called a Smart Car. 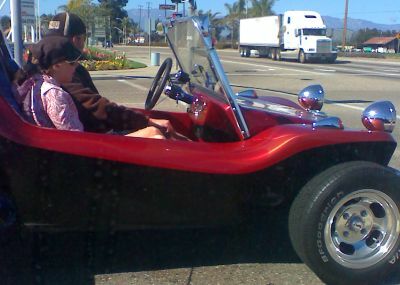 I'm all for small cars and great gas mileage, but I think this might be a bit much. Then again... it is kinda speedy . It was Speed Buggy! from Saturday morning cartoons from the early to mid 70s. He aged well. Hello. My name is splorp! and I'm an addict.